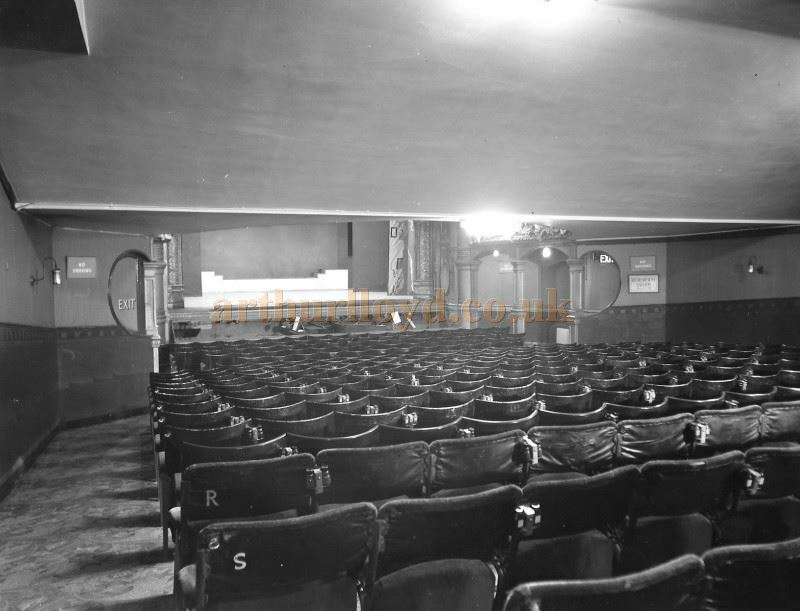 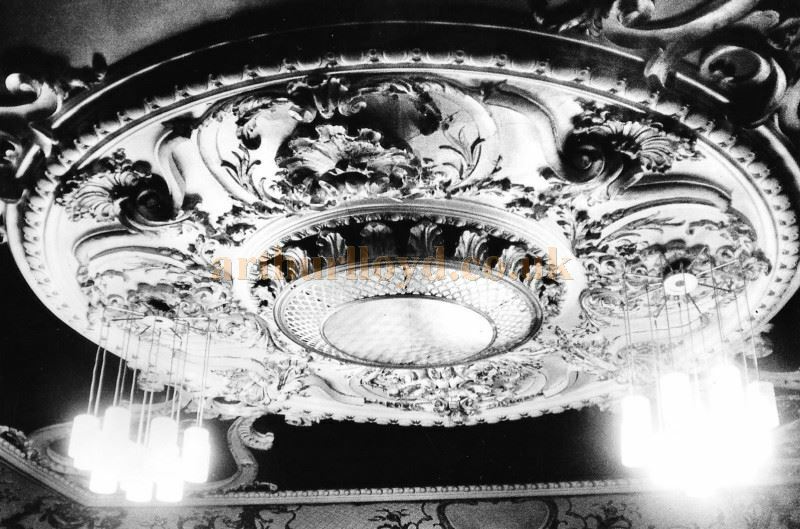 Above - The Lyric Theatre's Auditorium just prior to its removal and demolition. 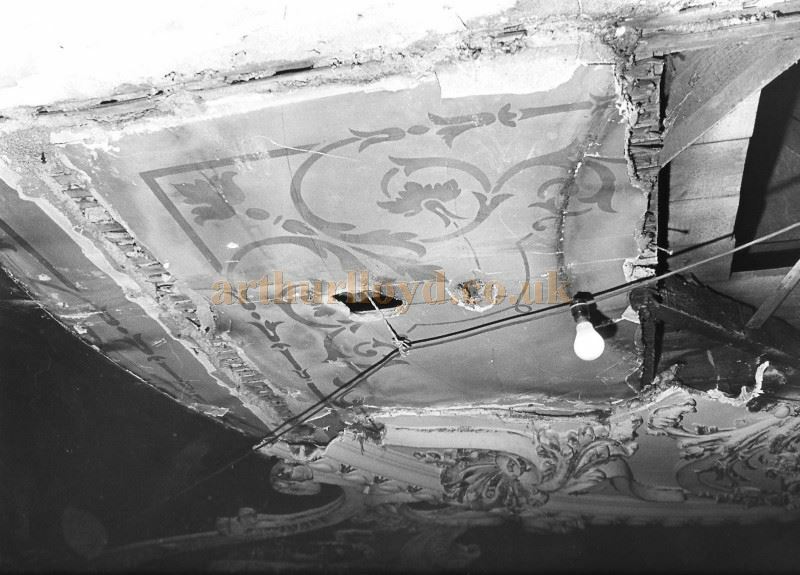 Above - The Lyric Theatre's Auditorium just prior to its removal and demolition. 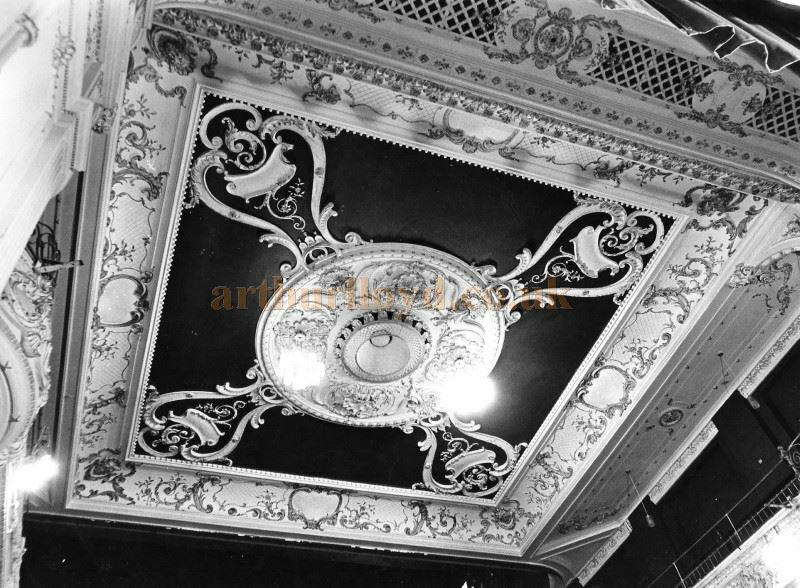 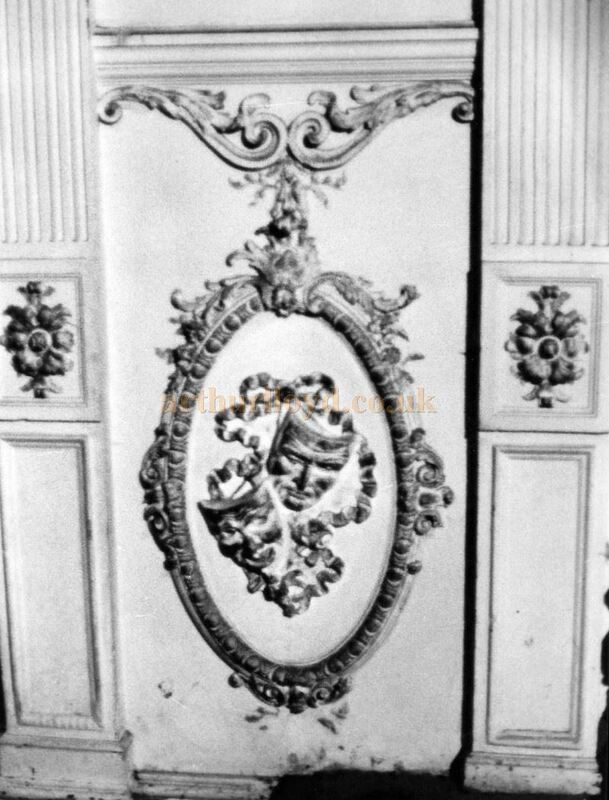 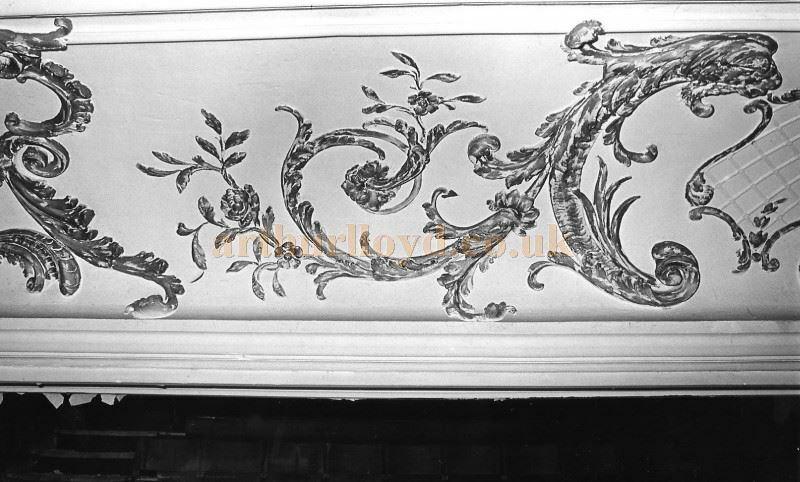 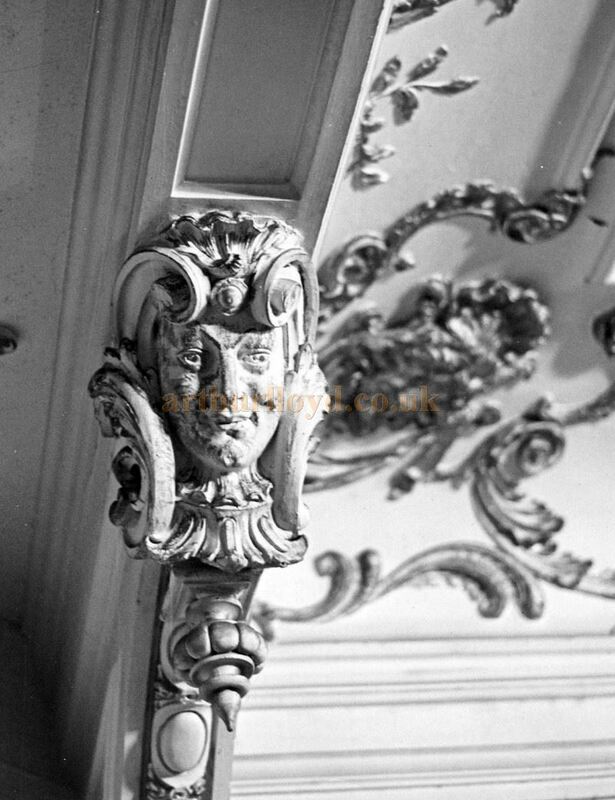 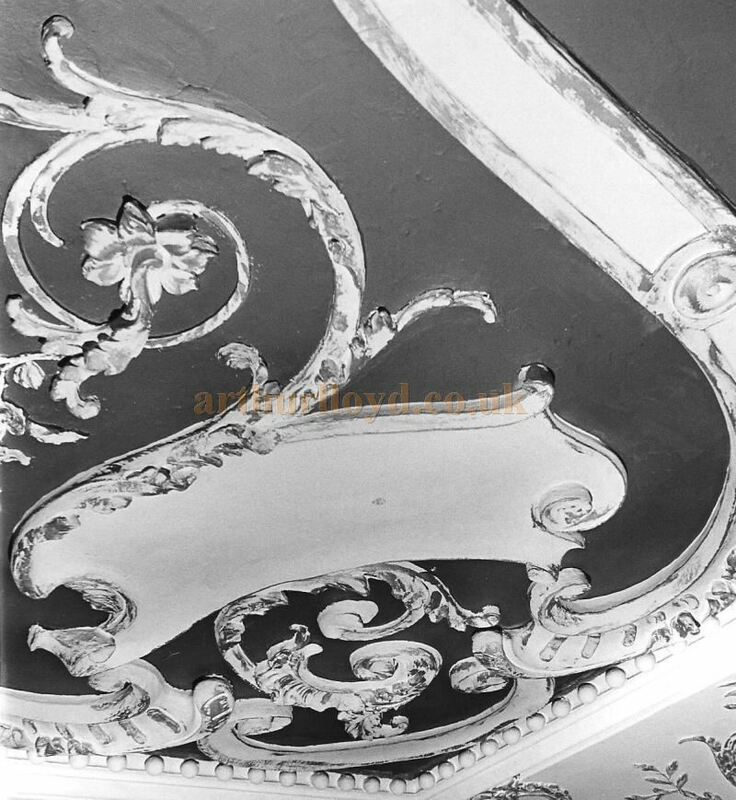 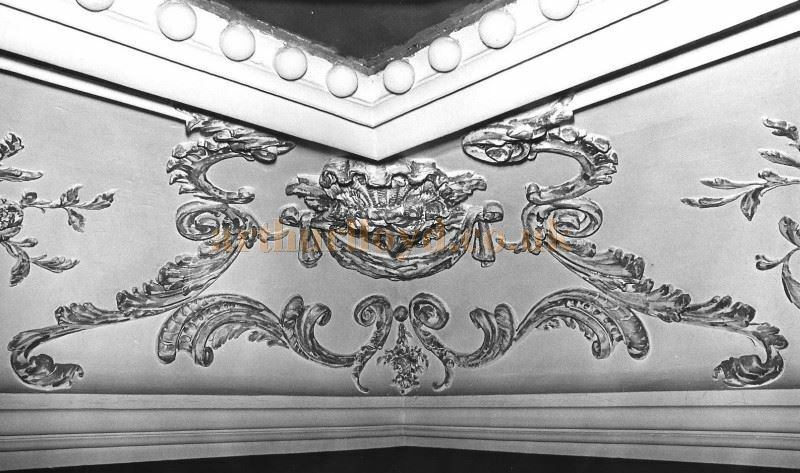 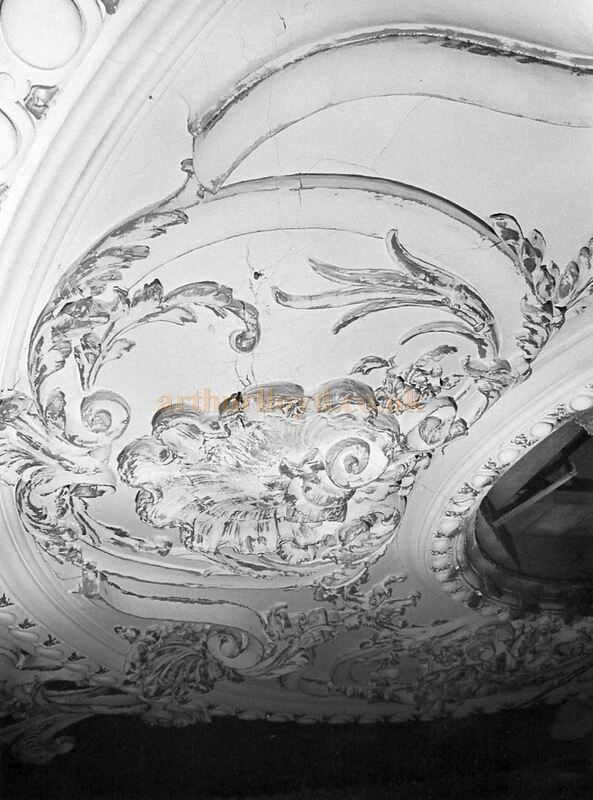 This piece of plasterwork can today be found in the bar of the Park Theatre, Finsbury Park. 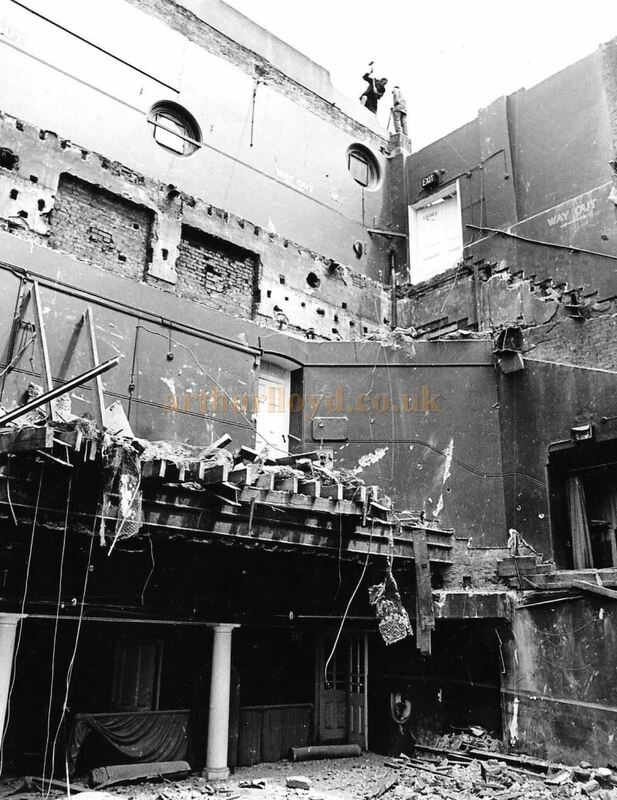 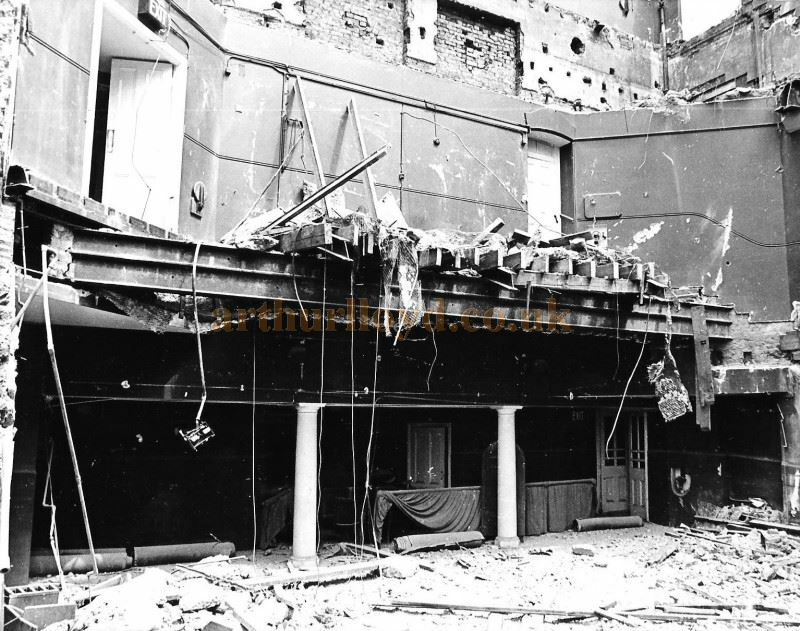 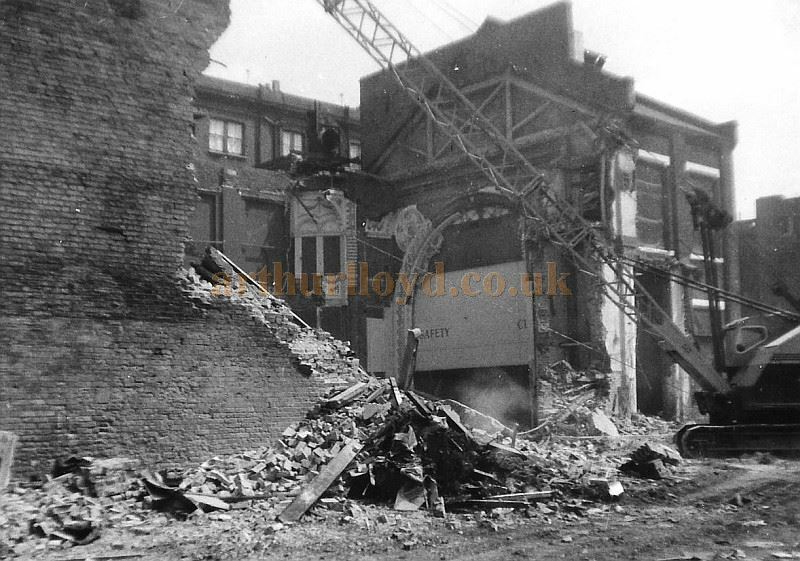 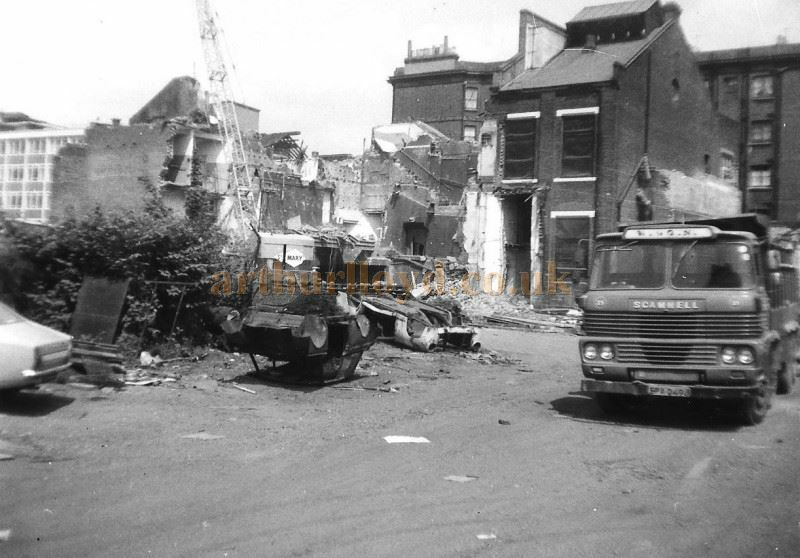 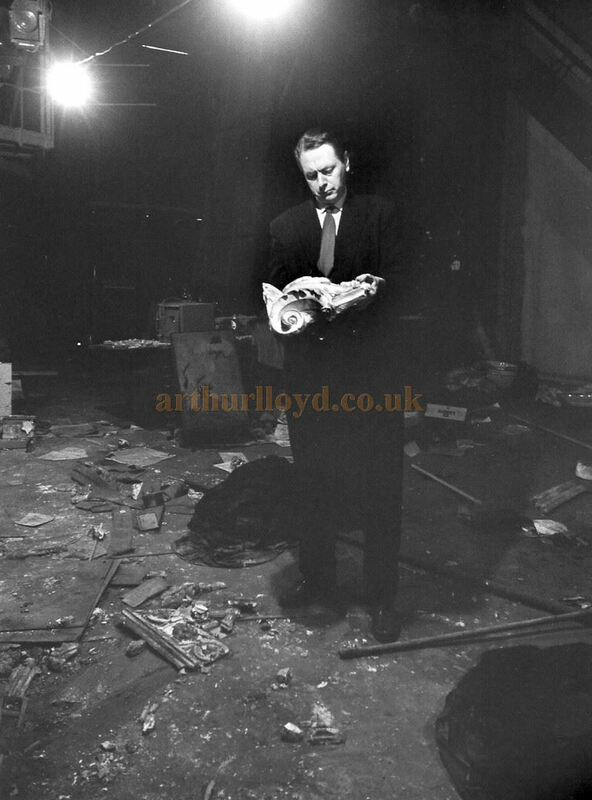 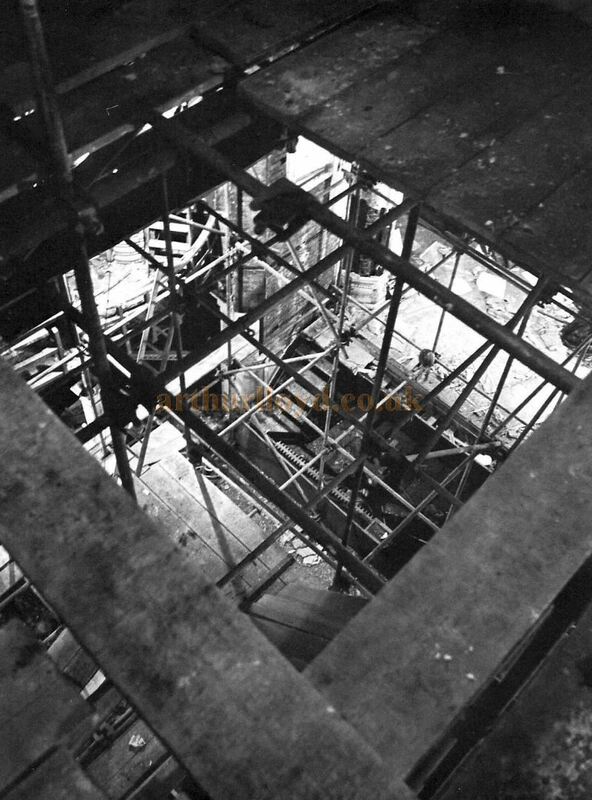 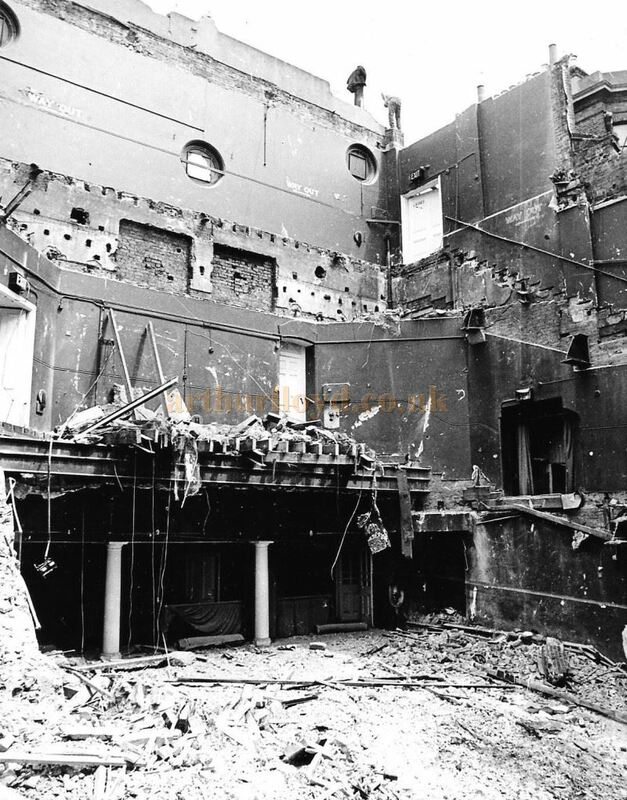 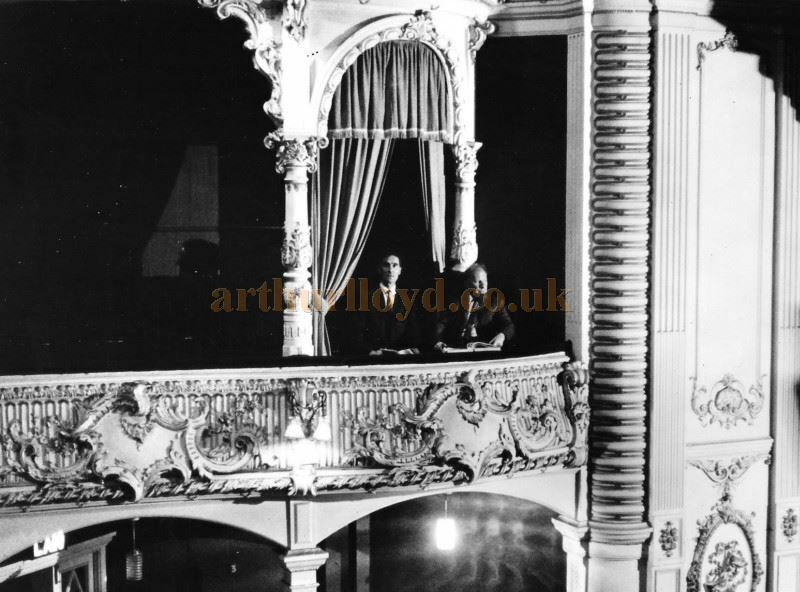 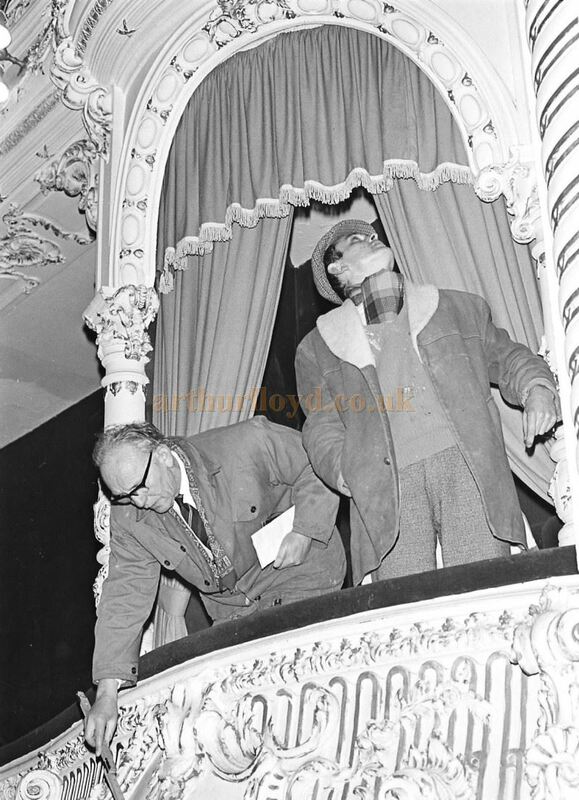 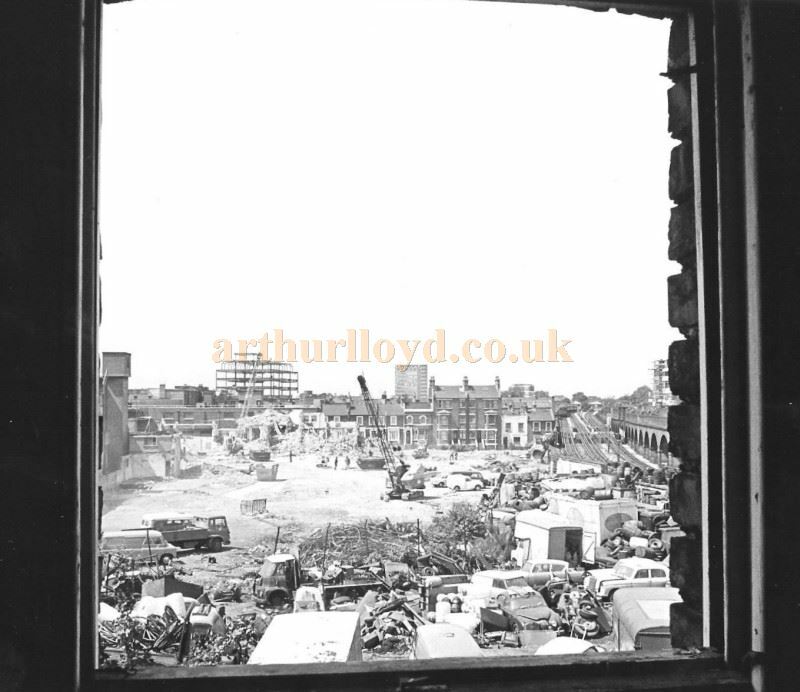 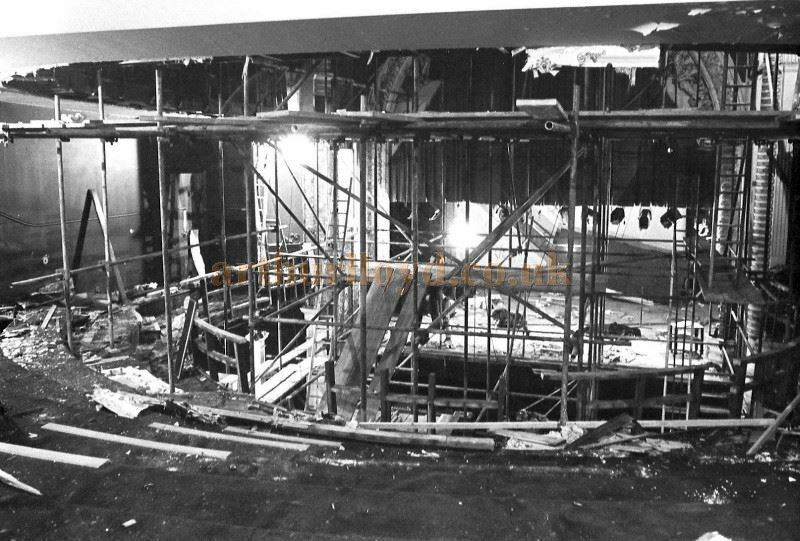 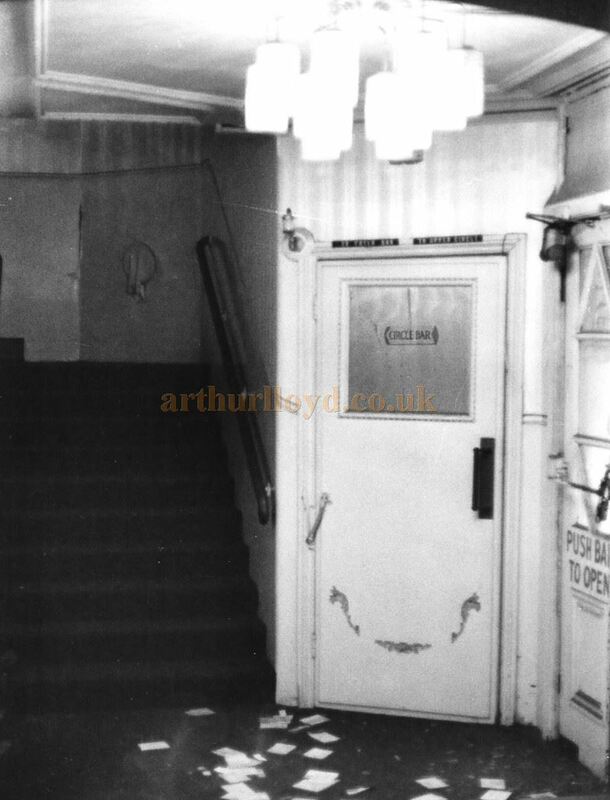 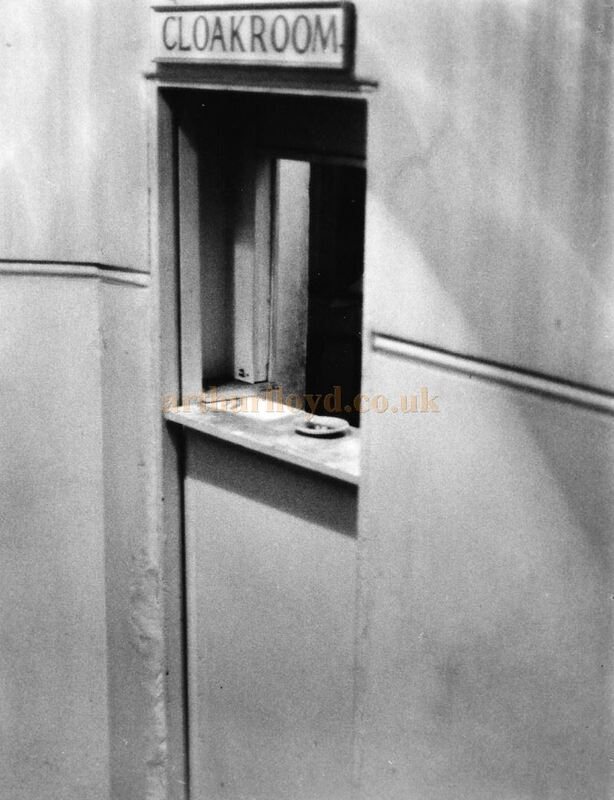 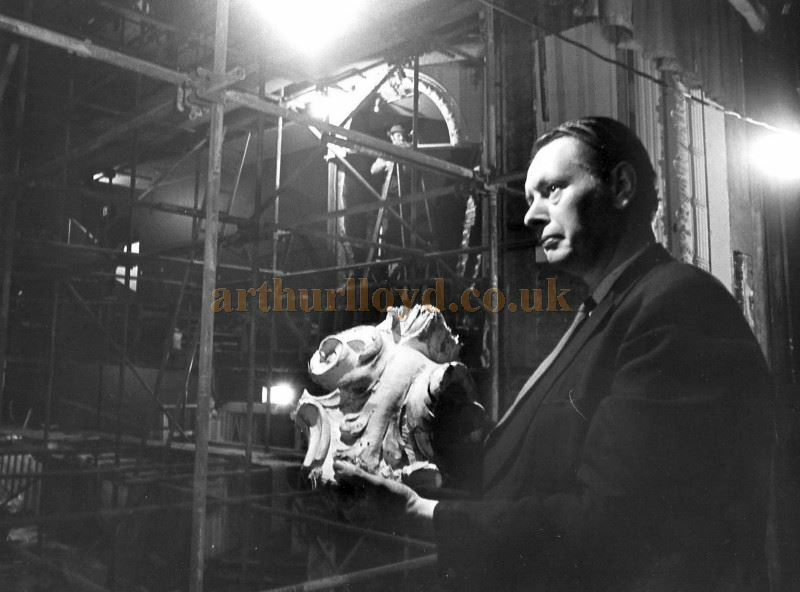 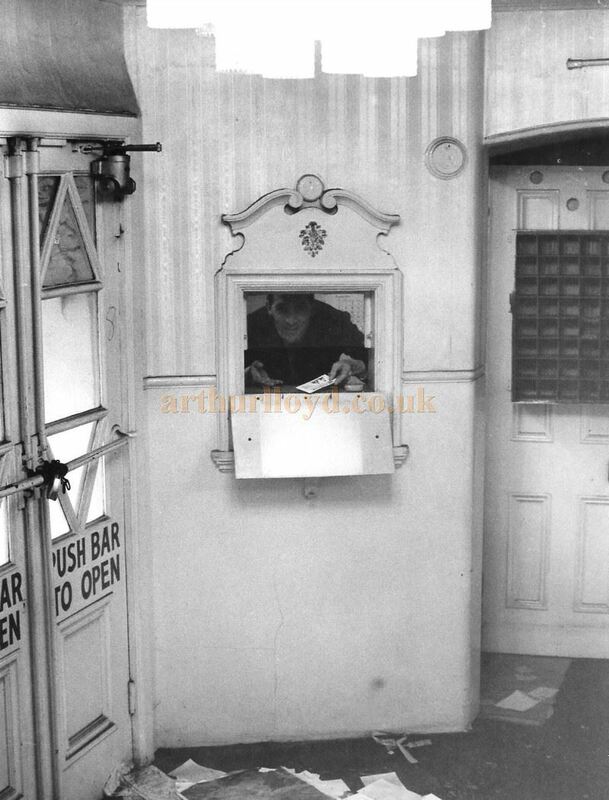 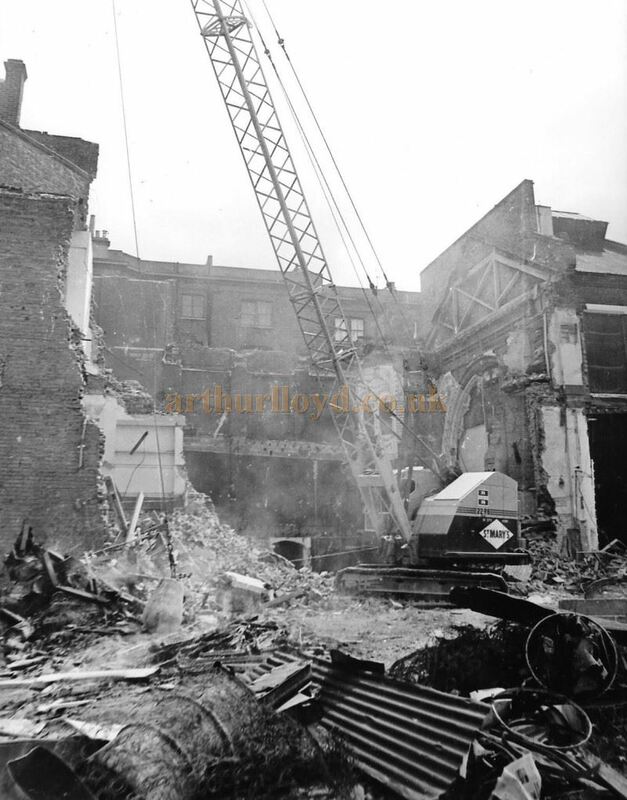 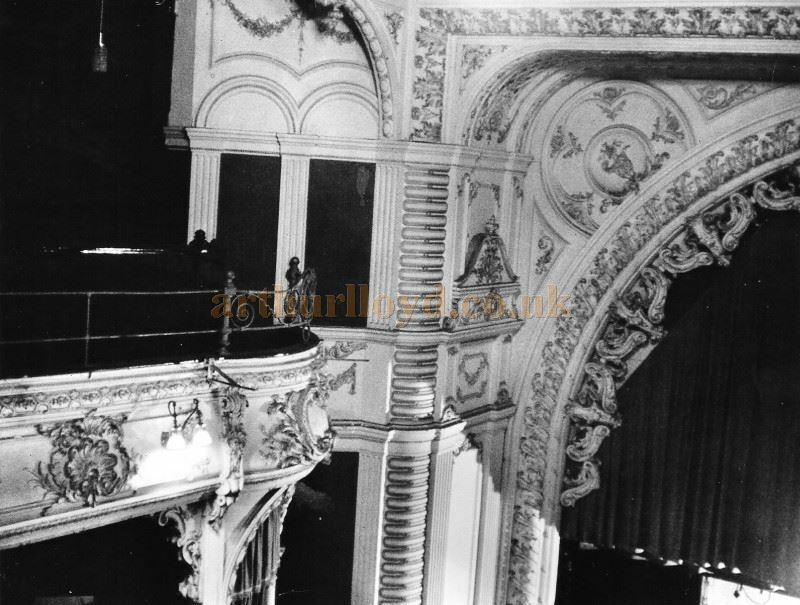 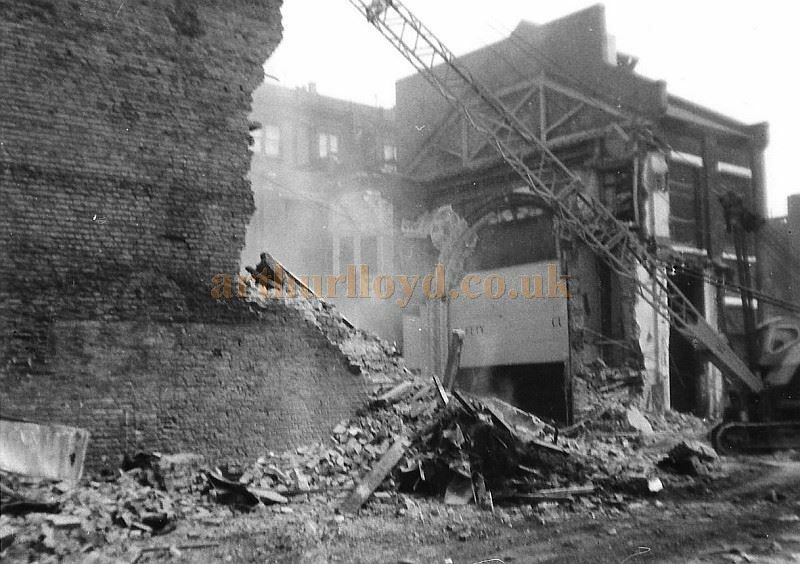 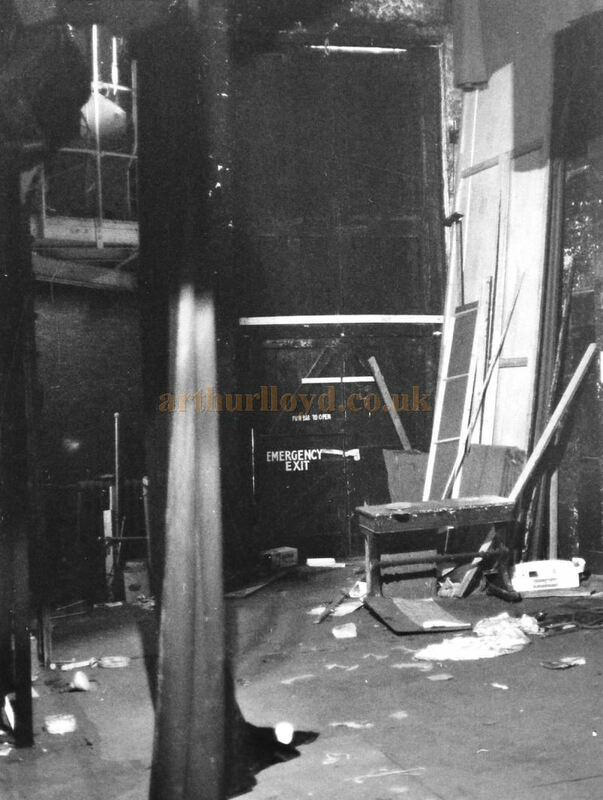 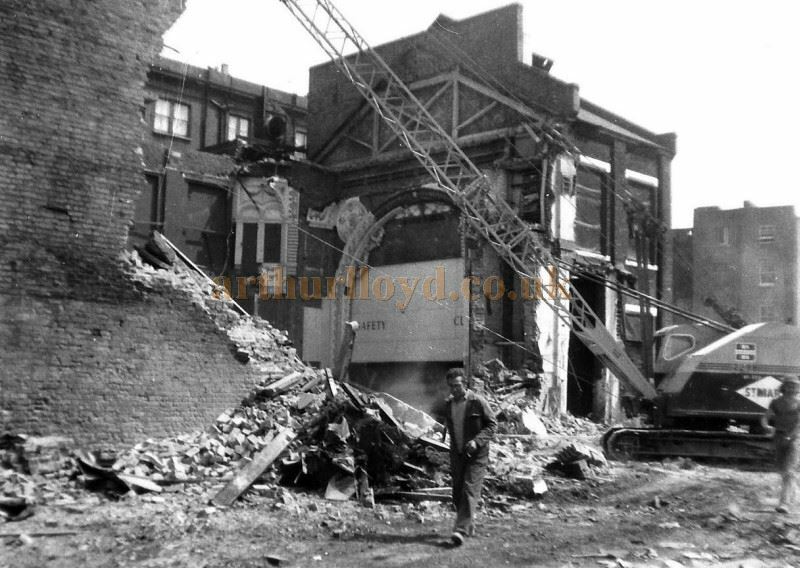 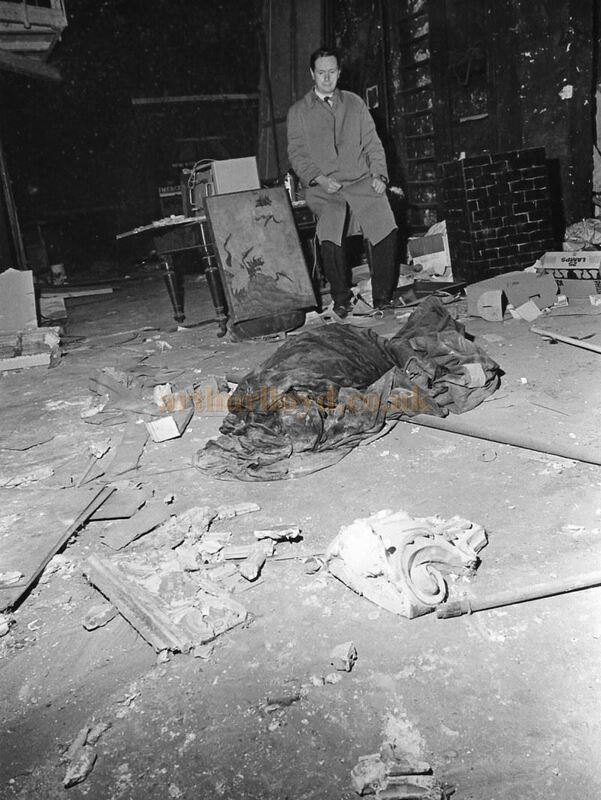 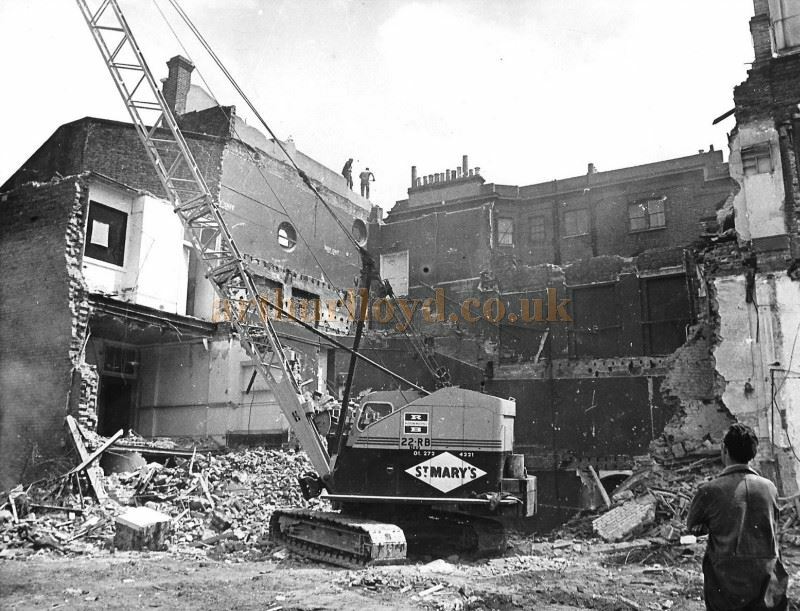 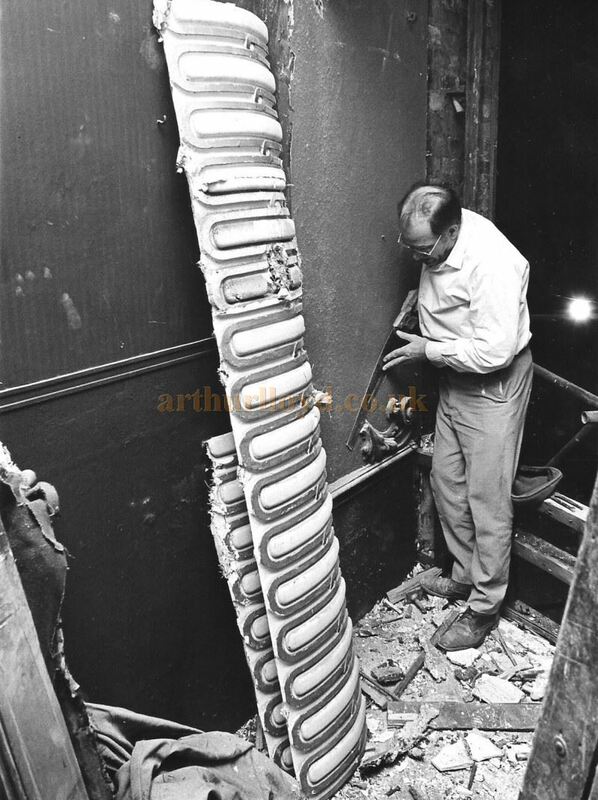 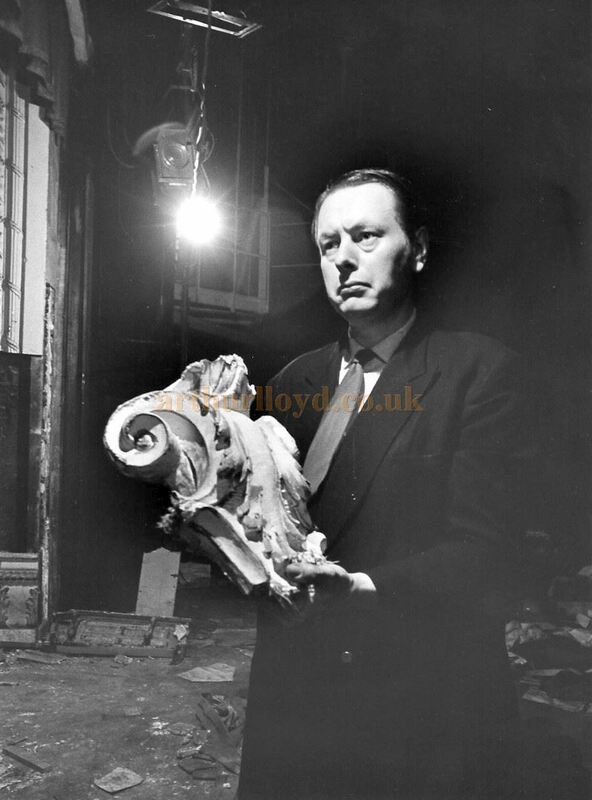 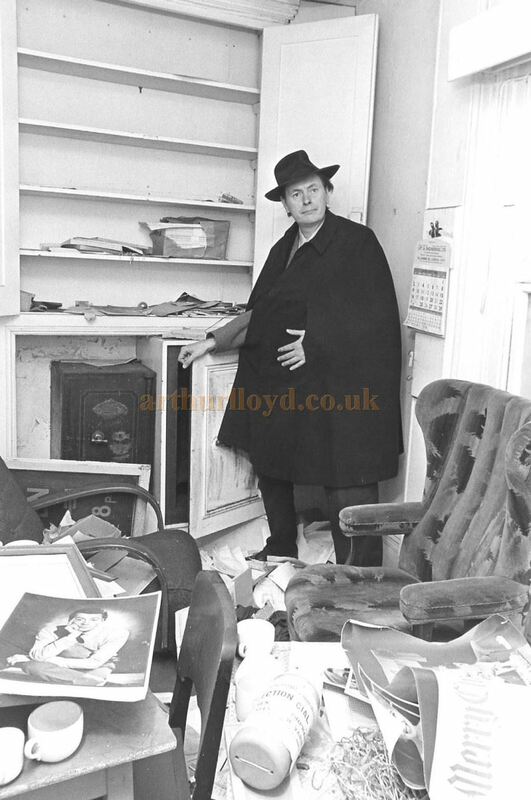 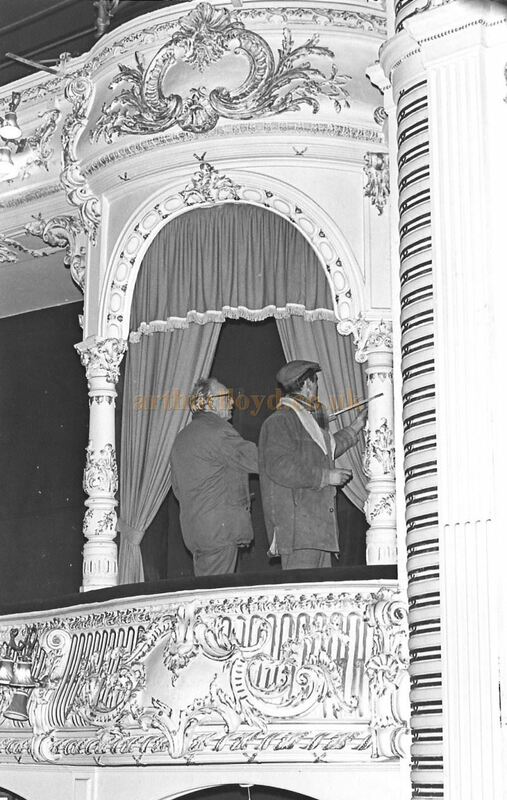 The Photographs on this page showing the Demolition of the Lyric Theatre, Hammersmith in 1969 and the Preservation of its Auditorium were Kindly sent in by Vernon Burgess of the Fulham and Hammersmith Historical Society. 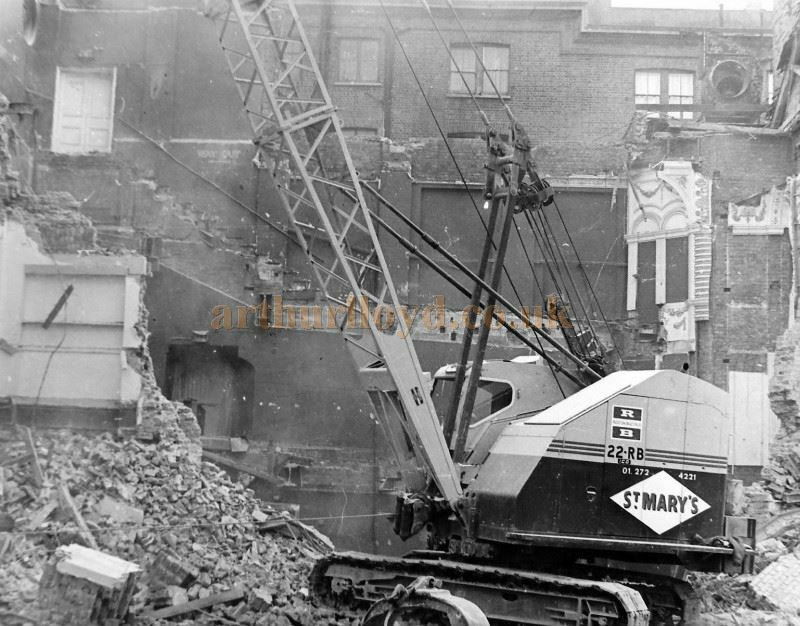 The photographs appear to have been taken for the West London Observer as some of them have this stamped on the back. 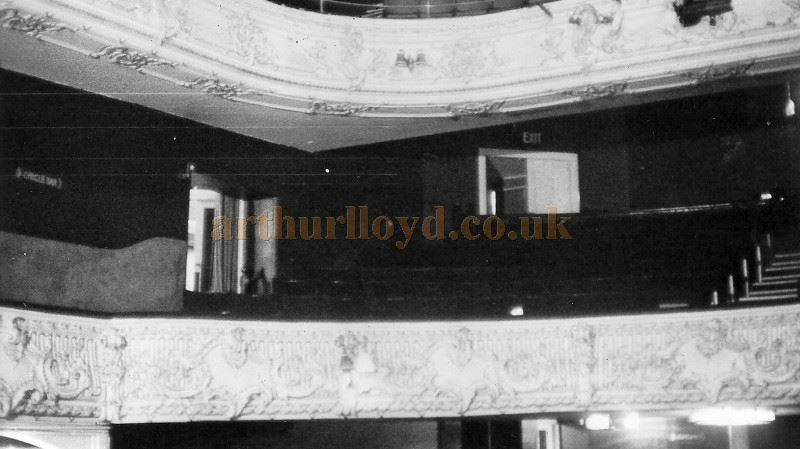 If you know who any of the people featured in some of the above photographs are please Contact me. 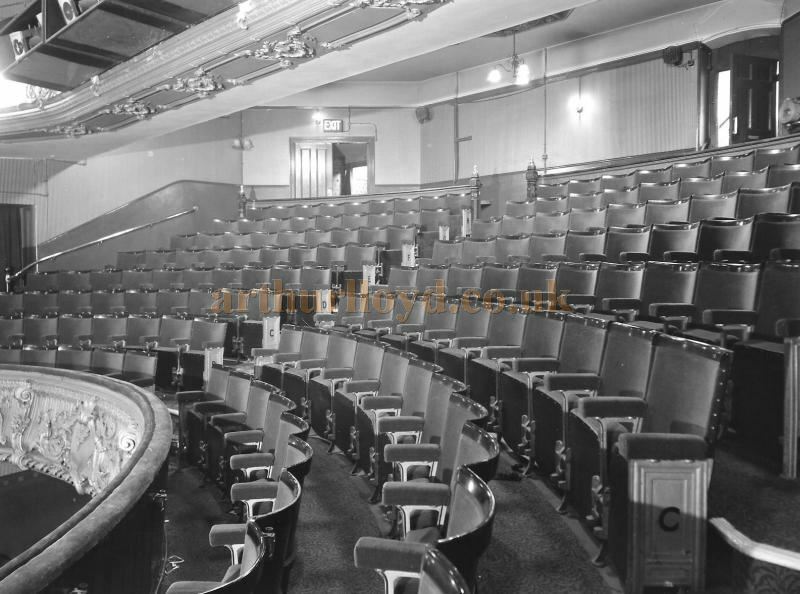 There is a very nice photograph of the Lyric's auditorium in its new building on Lyric Square, Hammersmith by Ian Grundy on his Flickr site here, and one of the stage here.